To round off our tour through the different types of microdata, we’re going to look at a few other types which we’ve yet to cover. Location microdata is another form of markup that can also be used to enhance the appearance and information of places and businesses provided in search results. The markup above provides search engines with information including the place type, image, site URL, place name, address and geo coordinates. It is worth keeping in mind that while Google can use location markup to enhance their results, it is often quicker and easier to maintain a Google My Business and map listing to ensure these details are up-to-date. Implementing articles markup enhances how news articles and blog posts appear in search engine results pages. Currently, news articles are pushed into a carousel format at the top of listings where they receive better visibility than the other results below. Music markup is currently in beta, but it allows searches for songs or artists to populate the knowledge graph with tracks that can be played from accessible streaming services. 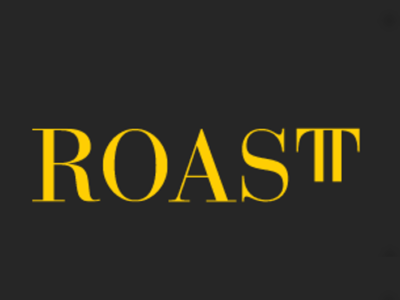 Recipes are one aspect of search which has benefitted massively from Google’s use of rich snippets, to the extent that implementing relevant markup on these pages is a must to stay competitive in search results. Results that feature recipe rich snippets take up a lot of real estate in search and provide a lot of useful information such as: images, reviews, instructions, cook time, calorie count and review information. 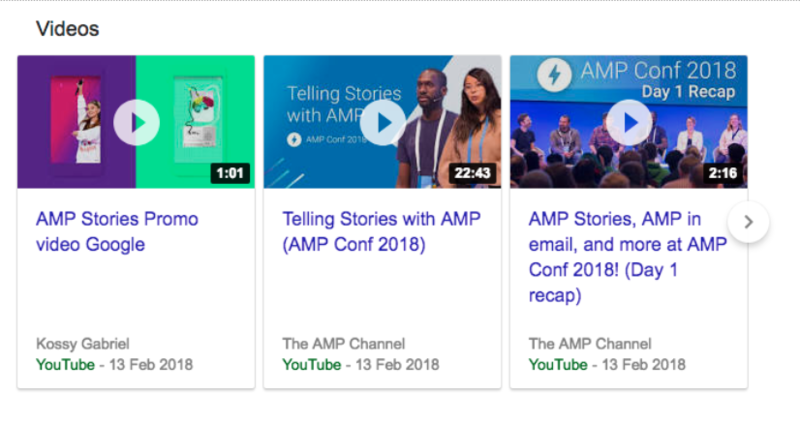 Video markup allows sites to highlight details about video content like descriptions, thumbnails, author, upload date and duration so that they can be used to enhance search results, like below. On top of this, adding video markup may result in pages being featured into Google carousels of video content or video stories for AMP. Job posting markup is available in some locations and enhances search results by including job adverts within search, like below. 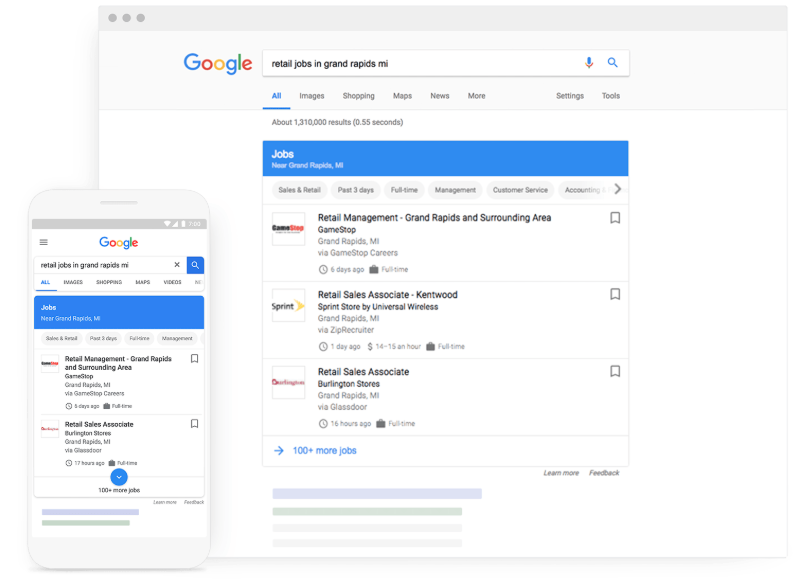 To have job postings included in search in this way, job sites will need to provide markup such as: job title, description, location, salary, benefits etc. While we’ve covered the types of markup that search engines currently use to enhance their search results it is worth keeping in mind that there are many other types of markup out there. Search engines are continuously testing new features and visual presentations, so it is important to stay up to date in order that you can add new markup when search engines start making use of it.